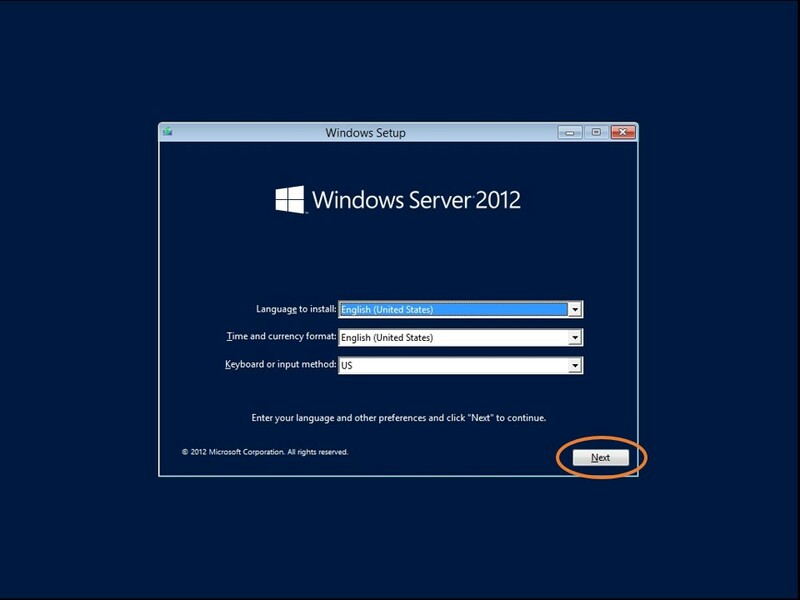 I am working on Windows Server 2012 VMware, I tried to expand the OS drive as mentioned at How to Expand Virtual Machine Hard Disk & Extend the Operating System Drive in Windows Server? In my case, the BCD file is corrupted because of the Extending operation for the Operating system Active partition. One of the suggested solutions is running the Automatic/StartUp Repair, but in my case, this does not solve the issue! Go to VM Settings from left side >hardware tab > CD/DVD > Browse. 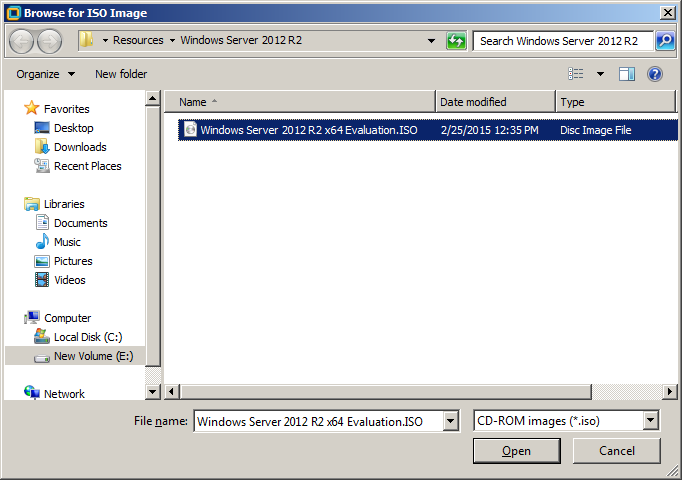 Locate the Windows Server 2012 R2 media (ISO/DVD). Note: It should be the same Windows version. 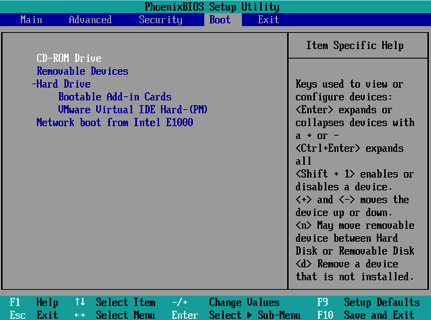 Power On VM > Press F2 to go to Bios Setup > Boot Menu > Select CD-ROM Drive and press + to go up as shown below. Press F10 to save and exit. 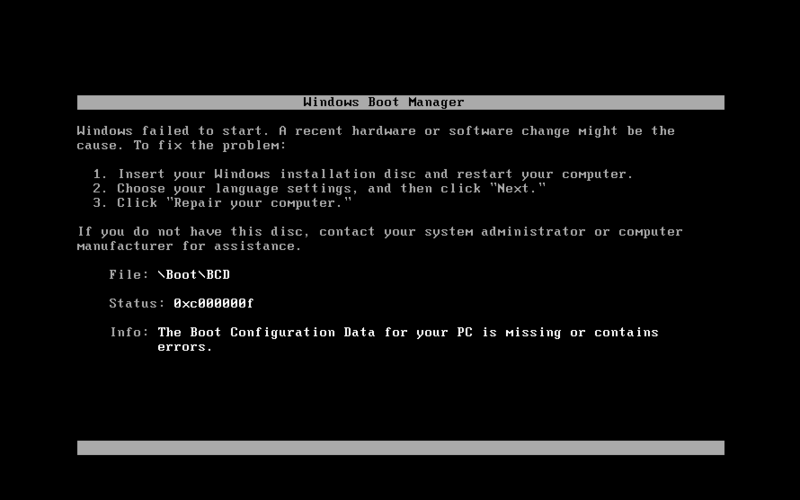 The VM should be now restarted directly, and the following window should be shown > Press any key to boot from CD. Select your language and click next. Close CMD > Click on Continue. 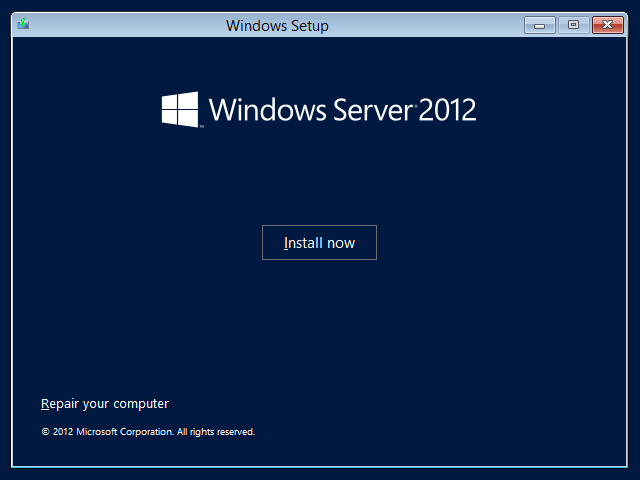 The windows server should be now booted successfully. Let’s now talk about The Bootrec.exe tool options in details. The Bootrec.exe tool supports the following options. Use the option that’s appropriate for your situation. This option writes a Windows 7 or Windows Vista-compatible MBR to the system partition. It does not overwrite the existing partition table. Use this option when you must resolve MBR corruption issues, or when you have to remove the non-standard code from the MBR. The boot sector was replaced with a non-standard Windows Vista or Windows 7 boot sector. The boot sector is damaged. An earlier Windows operating system was installed after Windows Vista or Windows 7 was installed. In this situation, the computer starts by using Windows NT Loader (NTLDR) instead of Windows Boot Manager (Bootmgr.exe). This option scans all disks for installations that are compatible with Windows Vista or Windows 7. It also displays the entries that are currently not in the BCD store. Use this option when there are Windows Vista or Windows 7 installations that the Boot Manager menu does not list. This option scans all disks for installations that are compatible with Windows Vista or Windows 7. Additionally, it lets you select the installations that you want to add to the BCD store. Use this option when you must completely rebuild the BCD store. 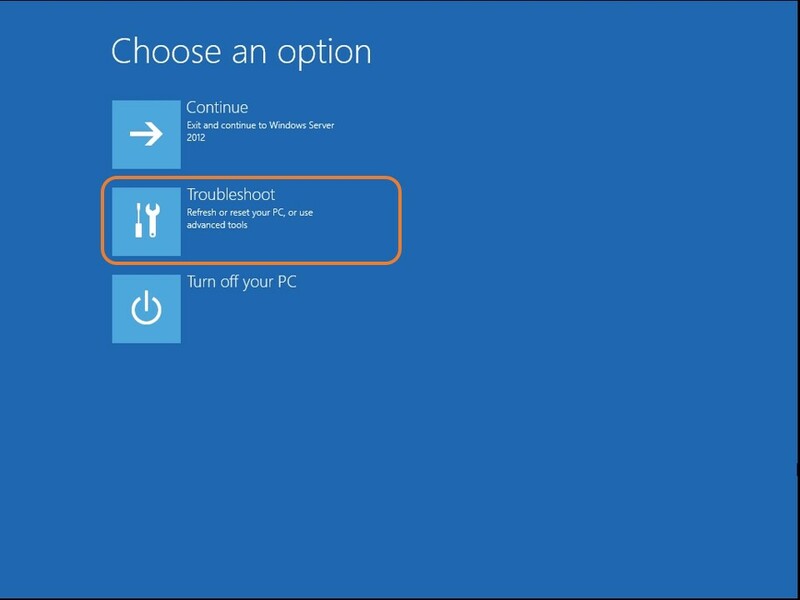 For more details check Use Bootrec.exe in the Windows RE to troubleshoot startup issues. 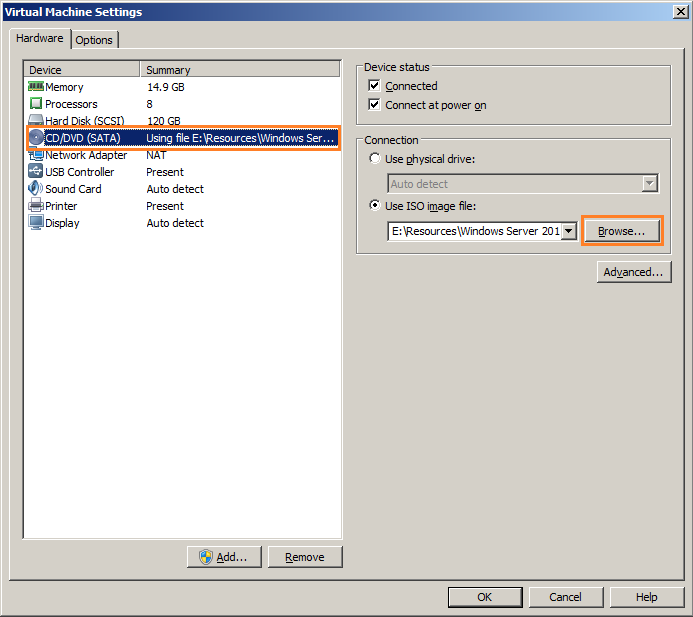 How to Expand Virtual Machine Hard Disk & Extend the Operating System Drive in Windows Server? 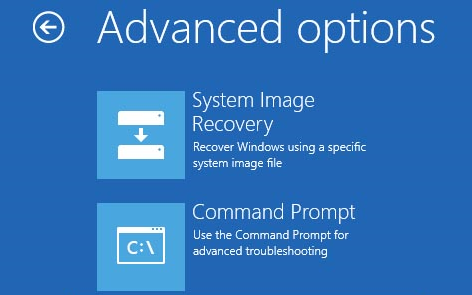 Use Bootrec.exe in the Windows RE to troubleshoot startup issues.